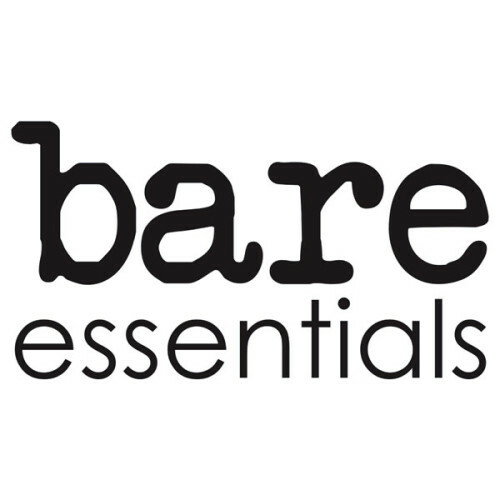 Though not officially branded as “Bare Essentials” until 2013, Essential has presented a number of public readings throughout the years. All Bare Essentials readings are free and open to the public. Be sure to stay after for exciting conversation with the director, cast and playwright!